Renewing itself every three months, the festival attracts lots of creative film maker from all over the world, submitting movies with different playing times as well as different genres. Drama, action, horror, suspense, comedy, live action and animation, story telling and documentary, it's all part of the Festival. 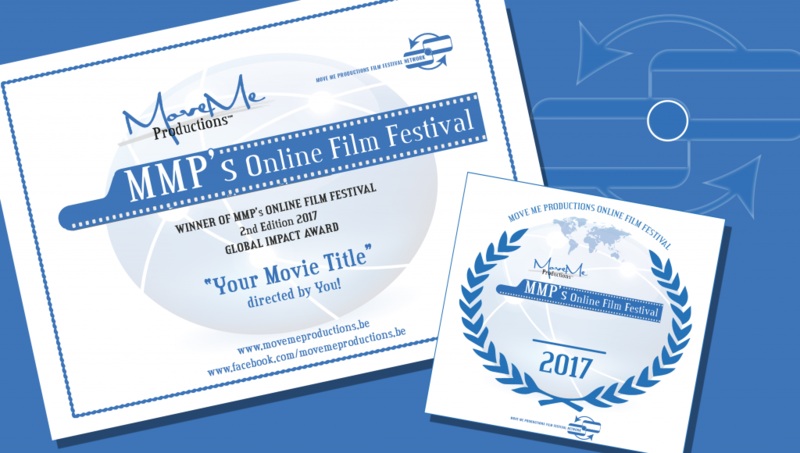 Every three months, the team of MMP sits together and invites a third party filmmaker to help them make the selections and choose a winner. That winner receives an official Certificate of Winning and a laurel in different formats. From the second edition of 2017, this movie festival accepts feature films as well. Please note that Move Me Productions does NOT publish your movie online.